Charming Burt Andersen in Pineland. 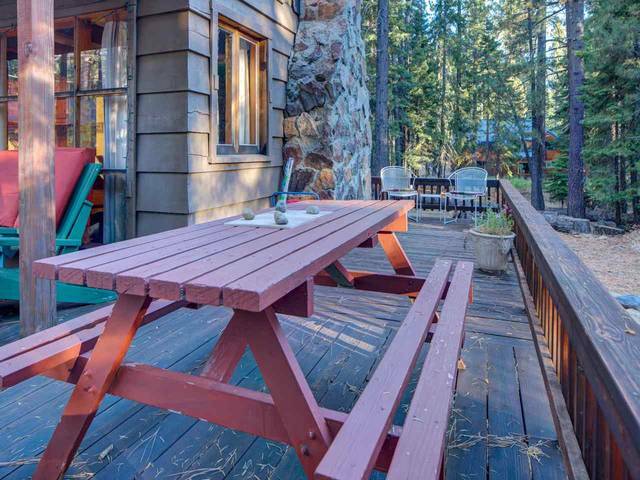 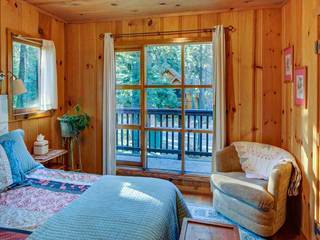 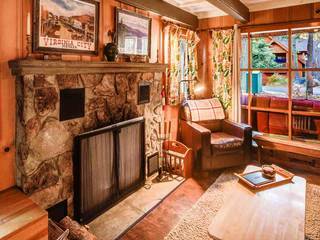 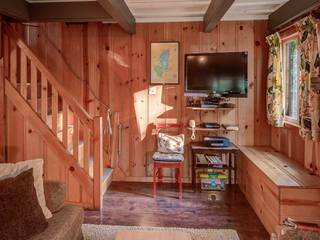 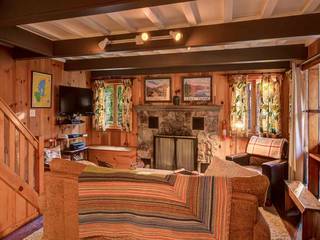 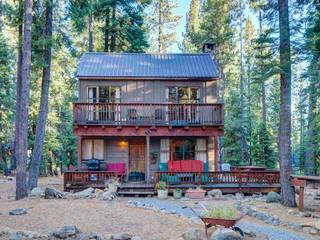 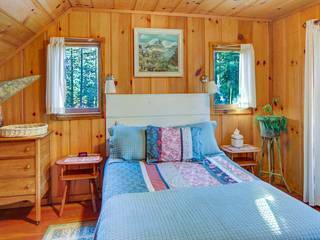 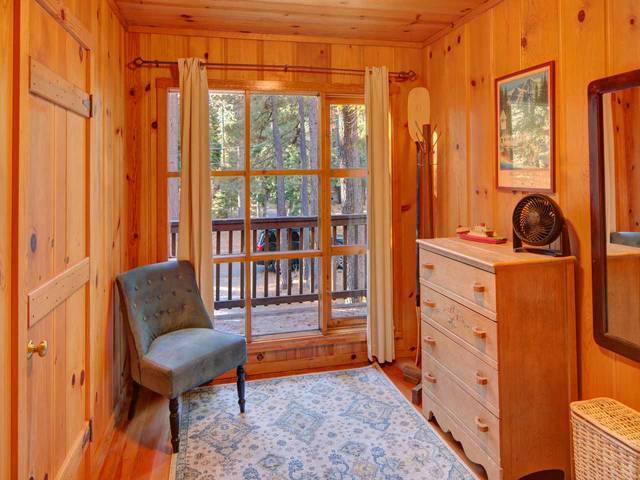 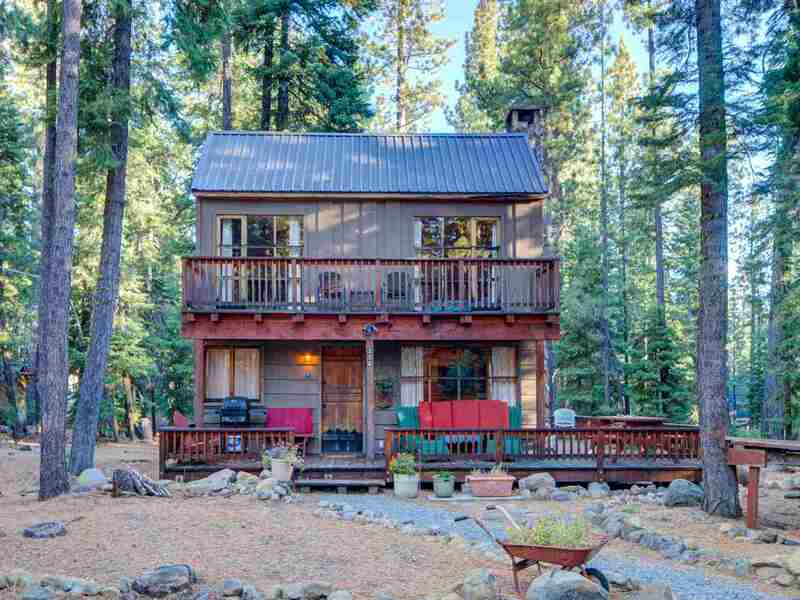 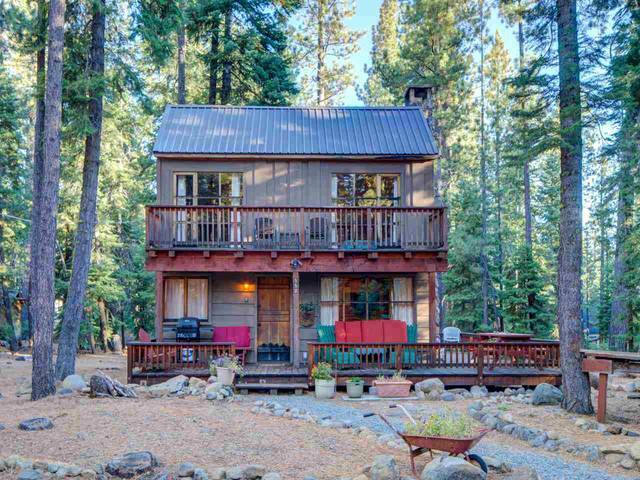 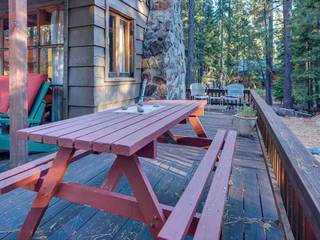 This quintessential Tahoe cabin has been cared for and is ready for it's next owner. 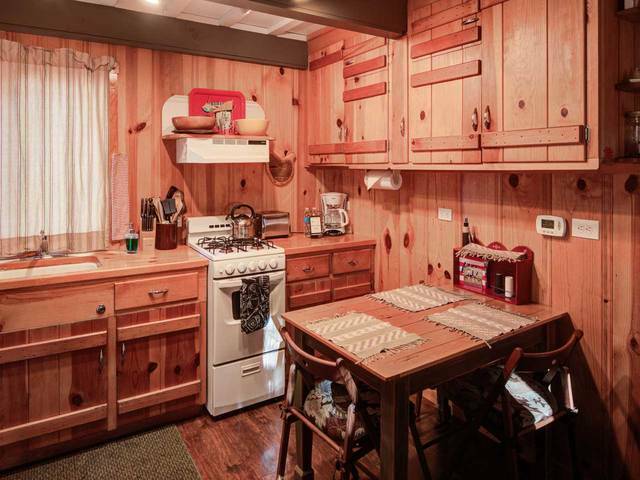 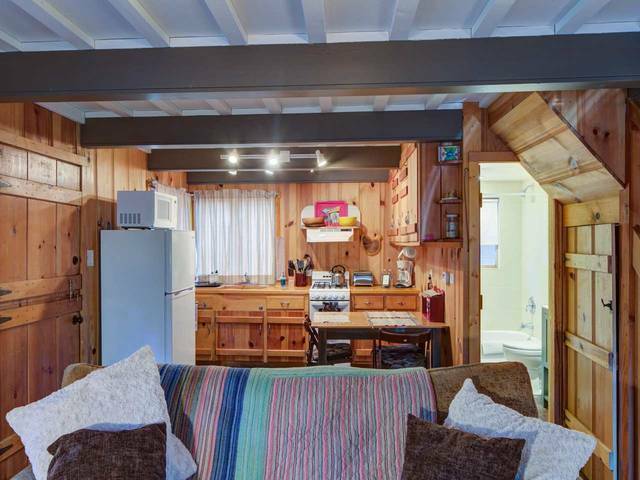 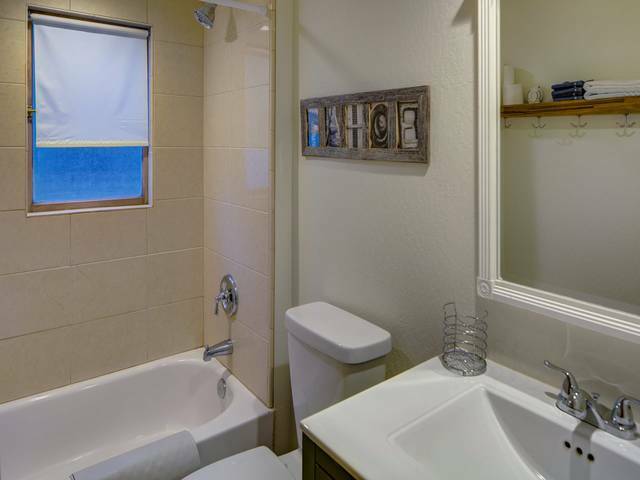 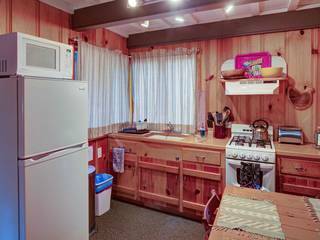 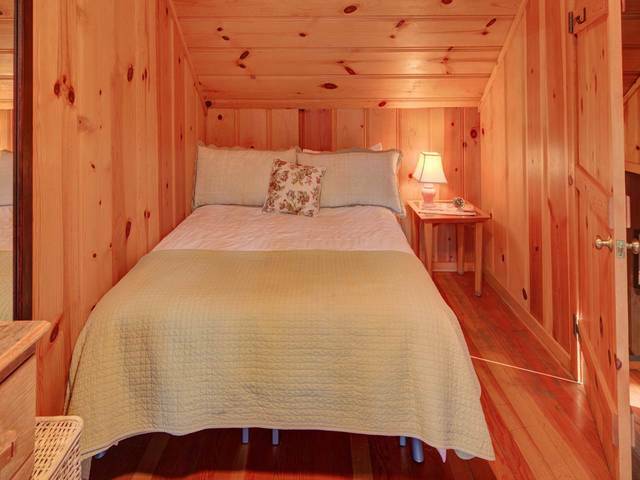 This is the perfect blend of rustic charm and modern conveniences. 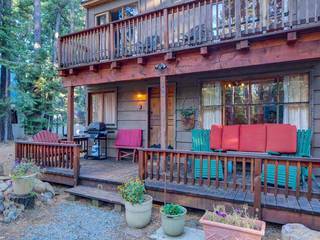 Outdoor decks, pine paneling, wood floors & stone fireplace recall the old days of Tahoe, yet, a remodeled bathroom with shower/tub combo, on demand hot water, hi-speed WIFI make this house very comfortable for a small family, or folks that want a place that feels like a warm hug.